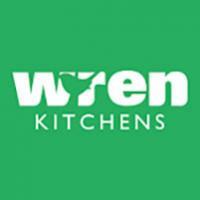 Fantastic quality kitchen, great customer service from the moment we first stepped into the shop to our kitchen being in. The design of the kitchen was done using CAD software but then we were given the designs on a PowerPoint which we could then review in our own time. This enabled us to make changes as we went along and helped us to get exactly what we wanted. Nothing was too much trouble and the site visits during the build were great too. The fitter that Intoto use was brilliant and he was also able to do the building work too which has been completed to a very high standard. 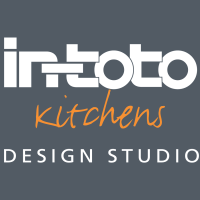 We love our new kitchen and the whole Intoto experience was amazing. Thank you for taking the time to give us your feedback. Your living space looks amazing and we’re sure it will be perfect for your lovely family. We are rightly proud of our installation team and it’s always good to know they fulfill our expectations.